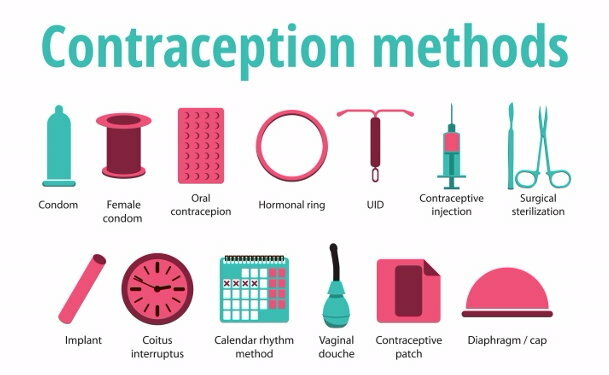 Birth Control Guide. (2012). Food and Drug Administration Office of Women's Health.